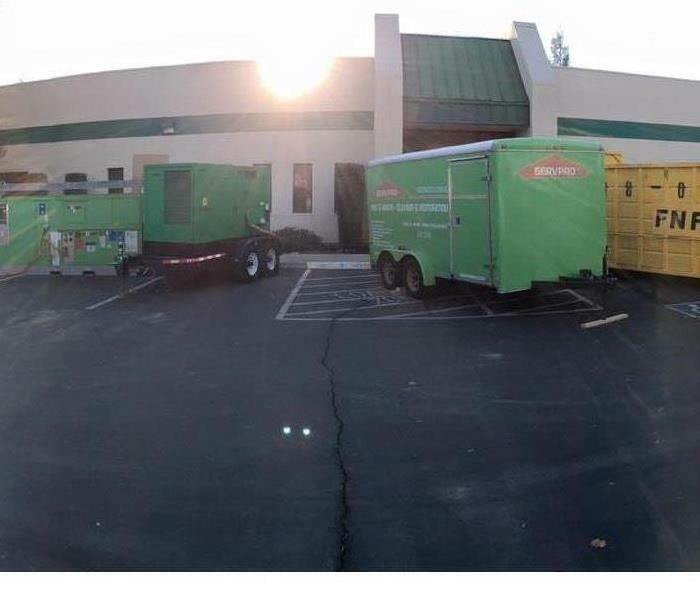 Here is a large office building that had a major water leak we were able to help restore. This is a server room on a commercial building that suffered from a boiler burst. The water breached the ceiling and filled the room.